Fourteen-year-old Razaq's world is devastated by earthquake and he hopes to find a new life in the city. But he soon finds himself sold into slavery. 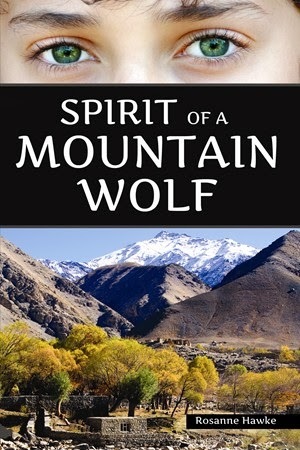 In Spirit of a Mountain Wolf, author Rosanne Hawke delivers a heart-wrenching story about friendship, sacrifice, and the power of the human spirit.